Apple CEO Tim Cook says he made the decision to come out as the first openly gay Fortune 500 CEO in an effort to inspire kids who wrote to him, not as a way to get more CEOs to come out. Cook, who came out publicly in 2014, told CNN in an interview today that he’s happy about his decision to be open about his sexuality, even though he’s a private person. He said he decided to go public because children wrote him letters saying they had been bullied or abused because of their sexual orientation. 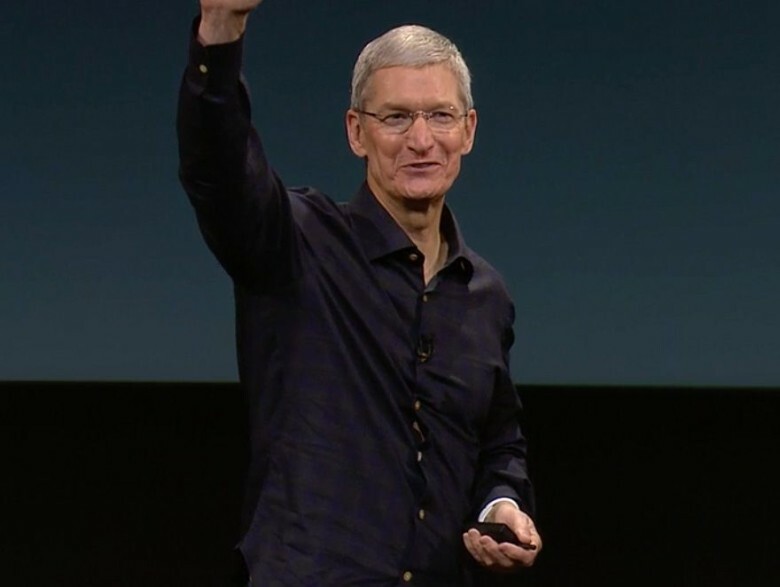 Tim Cook squashed years of speculations and rumors this morning, only instead of doing it with an iPhone announcement, he made his first public declaration that’s he proud to be gay. 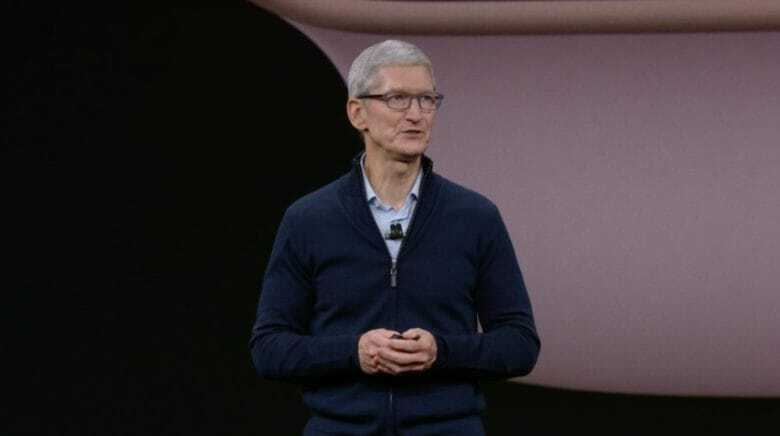 Cook never denied his sexuality, but the letter marks a huge moment for the LGBT community, equal rights, and society in general, as the world’s most powerful CEO committed to being an example and inspiration to those wanting to rise above adversity and bigotry. The world’s reaction to Cook coming out like a boss has been overwhelmingly positive. Yes, the trolls and bigots have crawled out of their dark places to admonish Cook, but their voices have been refreshingly blasted out by accolades and congratulations from the world’s top CEO’s, celebrities, and activists applauding Tim’s courage. 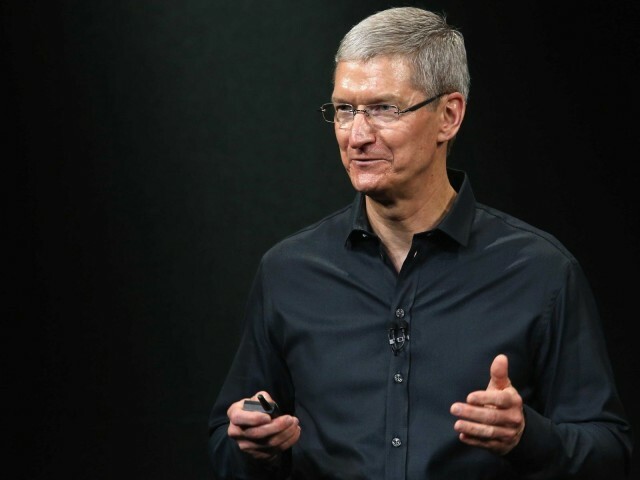 In a beautifully written personal essay, Apple CEO Tim Cook has just come out as gay, finally confirming rumors that have circulated since he took over as Steve Jobs’ replacement in 2011.